1 Cosmo Autosport were originally allocated the Aston Martin Vantage. However, following an opportunity for teams to change cars, they elected to switch to the BMW Z4. 2 FA Racing chose to withdraw from the series following Round 1 after failing to secure any drivers in preseason, or indeed post-Fuji. Their entry was taken over by YTF1, who entered the series with the Chevrolet Corvette C7R. 3 Tēafor Motorsport were originally included on the 15-team grid but withdrew prior to the first round at Fuji. 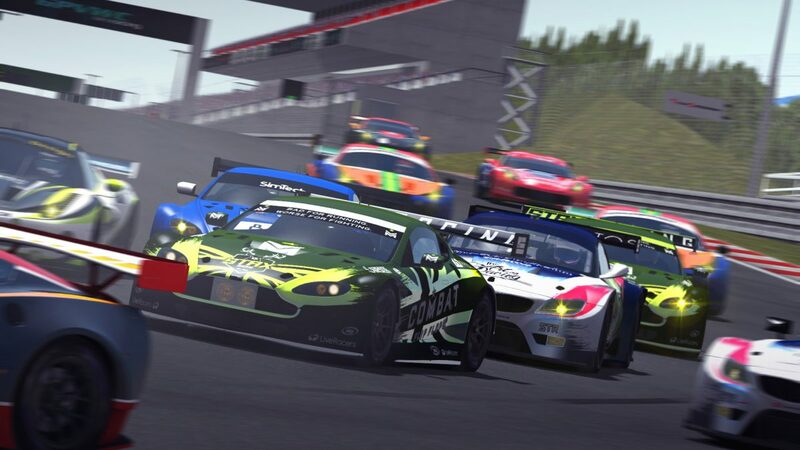 Their entry was taken over by Epic Racing, who entered the series with the SRT Viper. 4 TTF Racing were originally allocated the Aston Martin Vantage. However, following an opportunity for teams to change cars, they elected to switch to the Chevrolet Corvette C7R. Aurora Motorsports, Downforce iZone Racing, Edonis Engineering, Fox Racing, Hawkeye Racing, PB Racing, Smile Power Racing, The Mighty Forth, Torrent Motorsports and Walk Racing all did not continue into the 2016 season. FA Racing and Tēafor Motorsport both entered the championship, the former returning having last competed in 2013, but withdrew before competing. Their slots were taken over by YTF1 (entering for the first time) and Epic Racing (who last competed in 2013) respectively. Cosmo Autosport, MadCape Racing Team, RPM Racing, STAX Racing, Streetfighter Racing Systems and TTF Racing would all make their World GT debuts in 2016. Ice Cold Racing and Racing Team Schroten returned to the series, both having last competed in the 2013 season.